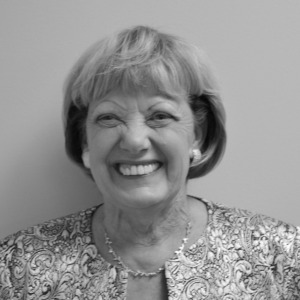 Lynn Jones is one of the tax specialists and preparers with Market Street Tax Services. Since joining the firm in 2012, Lynn has been a tremendous asset to the firm’s tax and planning clients by leveraging her experience as a tax specialist with audit assistance and representation. In addition, she’s taught numerous tax classes over the years. She has personally prepared over 5,000 taxes—and is thrilled to bring that experience to the clients of Market Street Wealth Management. Lynn has a bachelor’s degree from Penn State University, and has attended law seminars at the State of Delaware Law Court. She is a member of the National Association of Tax Professionals. Lynn resides in Garnet Valley with her husband, Fred. She is a member of St. Cornelius Church in Chadds Ford. She is also an active volunteer for with March of Dimes, and is a member of Concord Brandywine Edition. When she’s not helping people with their taxes, she enjoys watching her grandchildren’s activities, which include hockey, soccer, and dance. If she’s not at work or keeping up with her grandkids, she might be traveling, listening to classical music, or entertaining at the beach.